This new anthology presents the complete series in a single volume for the first time. 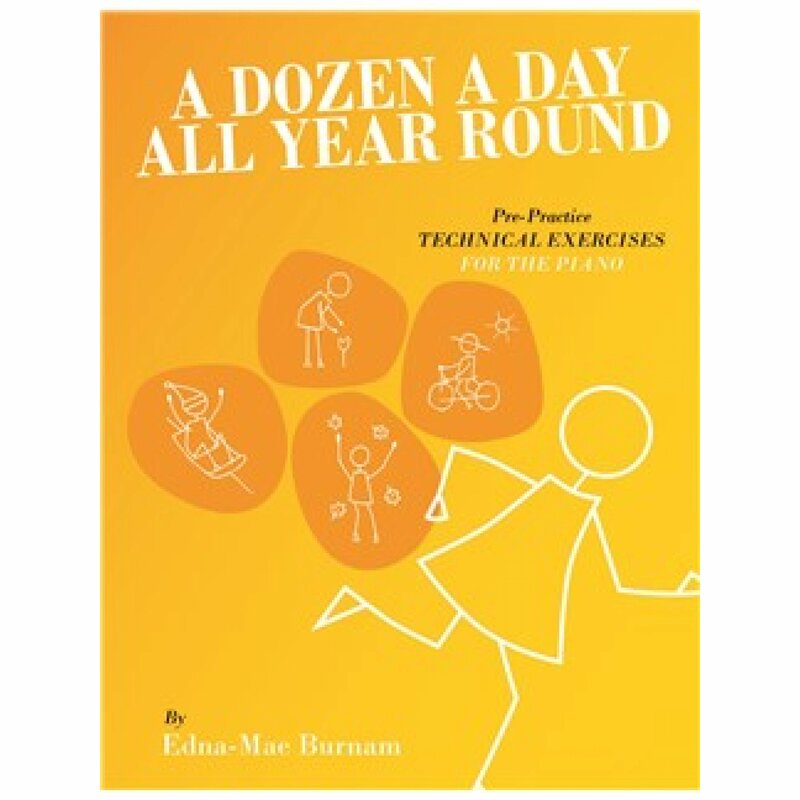 Together the exercises form a rich resource for Piano teachers and students to draw upon, and with the addition of this book's special thematic index, it's easy to focus on specific areas of technique. and with six specially-written performance pieces added to conclude each book. A Dozen A Day now has an excercise for ever day of the year.